Le Clos Jordanne is on the move after 12 years in Niagara to a new home in Niagara Falls. I will miss the big green winery in at 2540 South Service Road (but mainly because it was 10 minutes from house). Here’s the news release on the new location for this wonderful producer of fine Chardonnays and Pinot Noirs. Also, news from the Wine Country Ontario and Visa Canada on their collaboration for upcoming wine country experiences. NIAGARA FALLS (CNW) — The established brand of Le Clos Jordanne, which launched in 2001, is moving to a new home located at Niagara Falls VQA Cellars, 4887 Dorchester Road, Niagara Falls, Ontario. This move will be complete by the summer of 2014 in time for Winemaker Sebastien Jacquey and his team to begin the 2014 vintage. Le Clos Jordanne is ready for a new and expanded home after 12 years of success in its first home in Jordan at 2540 South Service Road. The wines will continue to be produced under the direction of Winemaker Sebastien Jacquey (pictured below) whose exacting viticulture practices and innovative cellar techniques will maintain Le Clos Jordanne’s tradition, philosophy and high standards. Having his own dedicated space will allow Sebastien to build upon his excellent existing controls and achieve even better results in fermentation control, crush and sorting efficiency, the extraction process, maintenance of the equipment and in maintaining consistency throughout vintages. 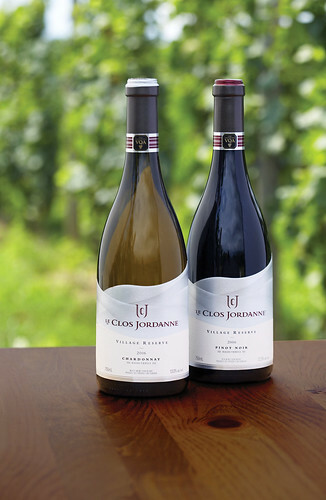 Le Clos Jordanne is devoted exclusively to producing ultra-premium Canadian VQA wines made from the two classic Burgundian varieties of Pinot Noir and Chardonnay. Le Clos Jordanne will continue to draw all of its grapes from the well-established, select vineyards in Jordan working with the identical, terroir-driven philosophy and practices. Sustainable practices will remain untouched. Sebastien’s portfolio focuses on the following established wines: Village Reserve, Claystone Terrace Vineyard, Le Clos Jordanne Vineyard and Le Grand Clos. A celebratory launch will be held at the appropriate time. Le Clos Jordanne wines are available for purchase and tasting at Jackson-Triggs Niagara Estate Winery, Niagara on the Lake and are also available for purchase at the Wine Rack, LCBO and on line here. Niagara Falls Cellars was formerly known as Bright’s Wines and is now Canada’s largest winery site located at 4887 Dorchester Road, Niagara Falls, Ontario. Le Clos Jordanne’s arrival at Niagara Falls Cellars creates a high end winery within a winery structure that allows Le Clos Jordanne access to the recent investments in modern equipment and quality control. Constellation Brands has significantly improved the winery infrastructure with over $25M investment in the past eight years, with continuing investment planned this year in excess of $4M. 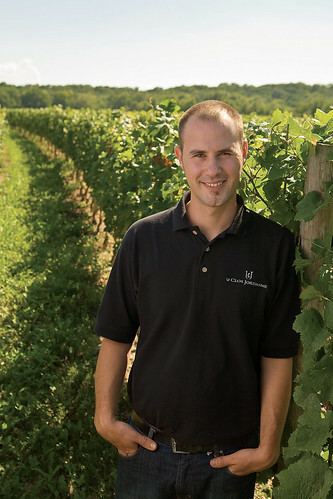 Le Clos Jordanne, under the direction of Winemaker Sébastien Jacquey, is devoted exclusively to the growing of ultra-premium Canadian VQA wines made from Burgundy’s classic Pinot Noir and Chardonnay grape varieties. 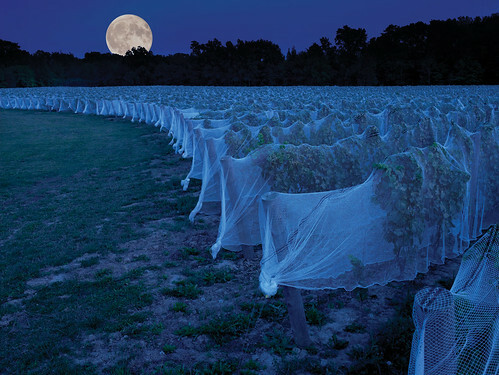 These wines express the unique terroir of their respective vineyards on the Niagara Escarpment by employing time-honoured, cool-climate traditions of low yields, sustainable viticulture and vigilant handling. The wines of Le Clos Jordanne launched in Canada and the international marketplace in 2007 and introduced the Canadian wine industry to an entirely new level of quality. In May 2009 Le Clos Jordanne’s 2005 Claystone Terrace Chardonnay captured the top spot for Chardonnay in the “Judgement of Montreal” experts’ tasting, bringing global attention to the Niagara Peninsula and to the ultra-premium wines it can produce. 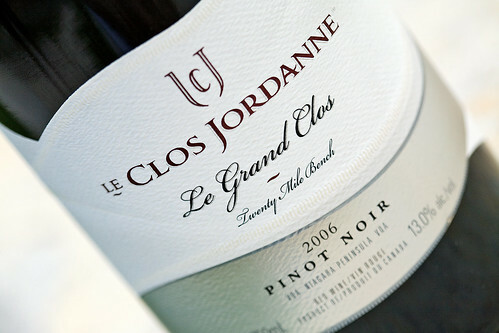 In 2006 Le Clos Jordanne became part of Constellation Brands, the world’s leading premium wine company. NIAGARA (CNW) — Back by popular demand, Wine Country Ontario and Visa Canada have collaborated for another year to offer cardholders wine country experiences that will exceed the ordinary. Designed to take visitors beyond the tasting room and into the world of winemakers, chefs and memorable dining experiences, this program offers exclusive access to special benefits, including complimentary tastings, one-of-a-kind winery experiences and discounts at more than 30 wineries in Ontario. Each of the participating wineries has developed benefits that are exclusive to cardholders and offer behind-the-scenes access to the wineries. Benefits can include behind-the-cellar-door in-depth vineyard and winery tours, private tastings led by winemakers, barrel room and vintage tastings, food and wine pairings, cooking class discounts and more. 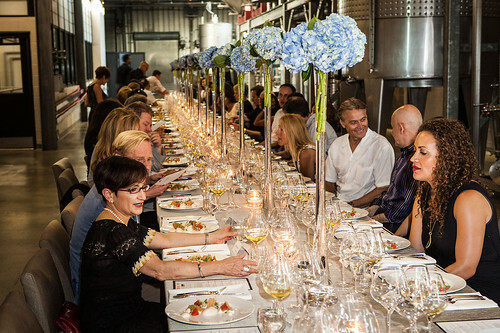 In addition to taking advantage of fabulous perks, Visa Infinite and Visa Infinite Privilege cardholders are invited to participate in a series of long-table dinners at some of the most picturesque winery estates. 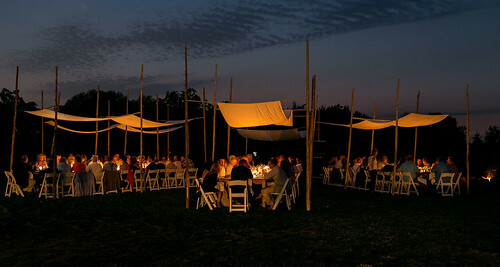 Each uniquely crafted evening will feature seasonal menus prepared by Canada’s most revered chefs, along with exclusive tastings and other memorable activities. 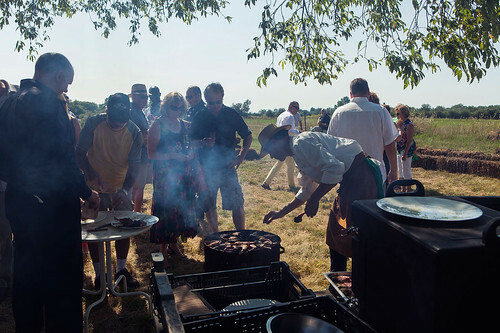 And, for those looking for a getaway, the program offers a winery-focused culinary weekend in Prince Edward County. For full details on participating wineries and long-table dinners, click here. Cardholders wishing to book the experiences are encouraged to call 1-888-711-9399 or visit here. For more information about Wine Country Ontario, visit here.